Jade Puget and Davey Havok talk with the OC Register about Blaqk Audio’s new album and mention that we may be getting new AFI as early as next year. 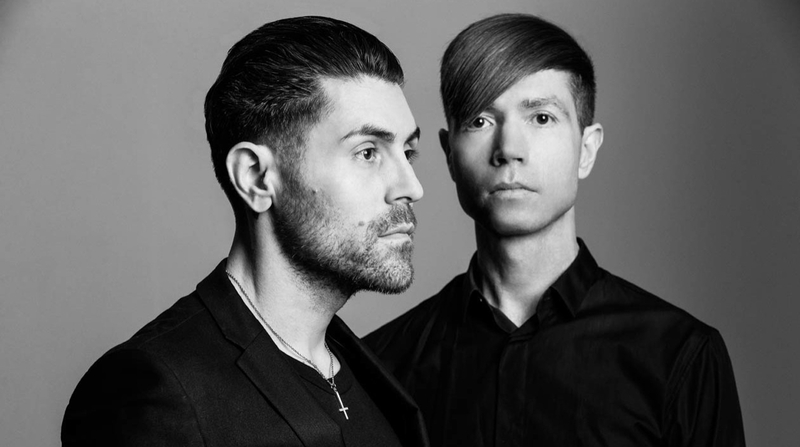 The duo are constantly working independently and together to juggle all of their obligations and keep things fresh, which is why straight after the release of this Blaqk Audio record and the tour, new AFI music could be out as soon as early next year. Watch the new video from AFI. Adam Grundy reviews the new EP from AFI.